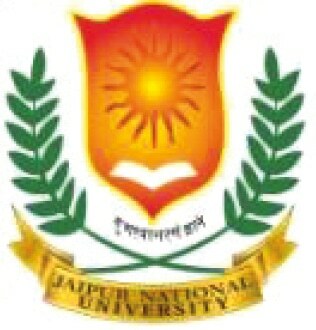 Jaipur National University, a private self-financed university sponsored by Mahima Shiksha Samiti, came into existence on October 22, 2007. The university is one of the many institutions of the Seedling Group of Educational Institutions of the Mahima Shiksha Samiti, a society founded in 1986 by eminent people from all walks of life. The Jaipur National University is foremost among the recently established selffinancing universities in Rajasthan, and is offering several technical and professional programmes. The university was accorded approval under Section 2(f) by University Grants Commission (UGC) and after six years of establishment was accredited by the National Assessment and Accreditation Council (NAAC). The accreditation was based on a very comprehensive evaluation of undergraduate, postgraduate and doctoral programmes in streams like Engineering, Pharmacy, Life and Basic Sciences, Business and Management, Education, Law, Mass Media, Hotel Management, Computer and System Sciences, Language, and Social Sciences. All the technical and professional programmes are approved by various regulatory bodies – All India Council for Technical Education (AICTE), National Council for Teacher Education (NCTE), Bar Council of India (BCI), Indian Nursing Council (INC), Pharmacy Council of India (PCI) and Medical Council of India (MCI). Jaipur National University has once again been ranked (India Today – Nielsen Survey 2017) among the top 30 best universities of India and 17th amongst private universities. JNU Hospital and Medical College, a part of the illustrious Jaipur National University, was established for undergraduate and postgraduate quality medical education and research. The medical college received the permission of MCI for the first batch of MBBS in 2016-17 and second batch in 2017-18. The JNU hospital started in 2014-15 boasts of world class environment, friendly infrastructure, cutting edge technology, highly experienced and qualified faculty and skilled paramedical staff who work with motto “care with compassion”. Jaipur National University has once again been ranked (India Today – Nielsen Survey 2017) among the top 30 best universities of India and 17th amongst private universities. JNU hospital is a multi-specialty premiere healthcare destination, spread over an area of 21 acres in Jagatpura, Jaipur. JNU hospital aims to provide holistic healthcare that includes prevention, treatment, rehabilitation and health education for patients and their families. Right from the infrastructure to the latest medical technology acquisition, it has always kept its patients first and strived to deliver not only world class but world’s best care to its patients since its inception in July 2015. The hospital offers a tertiary level care, where it brings together state-of-the-art medical infrastructure, cutting edge technology and a highly integrated and comprehensive information system along with the quest for exploring and developing newer therapies in the field of medicine. JNU hospital is backed up with trained supportive staff, efficient system and modern procedures with an aim to cater to the needs of Rajasthan and people across the globe promoting the international medical tourism. JNU hospital strives hard to make world class clinical care available to the population of Jaipur and nearby area at affordable prices. 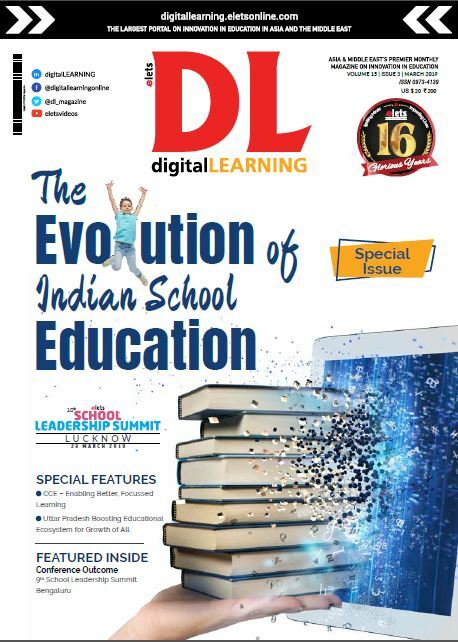 The university has evolved into the most sought after educational institution in its nine years spotless and creditable journey. The university has grown into a multi-faculty and multi-disciplinary university and continues its march for newer heights of excellence. The university believes in holistic development of students with a view to make them effective professionals.